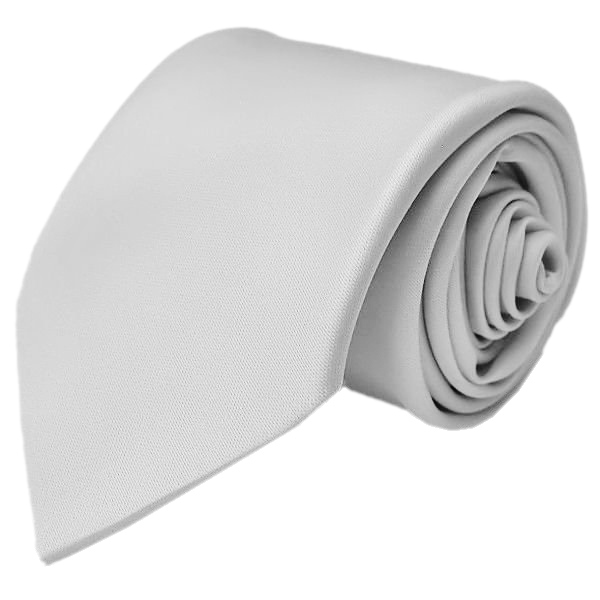 Boys silver / grey plain satin tie, add a dash of style and colour to your boy's formal outfit suit. Perfect for a christening, wedding as a pageboy, guest etc or a formal occasion. The tie is good quality and I would highly recommend this site. I ordered on a saturday night and had the tie by tuesday morning. I will use this site again without a doubt.